There is nothing more devastating to a sales opportunity than an unexpected objection. If you’re tired of losing deals because “you’re too expensive” or “it’s not a priority right now”, then it’s time to explore overcoming objections to learn how to steer the conversation forward. In this article, we share the 9 most common sales objections, and explain how to overcome them. A sales objection is a reason provided by a prospective customer for drawing an end to the sales process. Sales objections are not always well founded and often mask other prospective customer concerns. Overcoming objections in sales is a key skill for any good salesperson, which allows them to prevent good opportunities from being squandered. In my experience, most customers have objections, and when they occur early in the sales process they are often just masked ways to get you off the phone. If you don’t learn how to separate real objections from impulse excuses, you’ll miss out on many potential deals. In my estimation, around half of the deals you could have closed. Let’s take a look at each of the most frequently cited sales objections and how to respond to each of these in more detail. Response: “Let me share with you a case-study, which will help to demonstrate how the value of our solution outweighs the cost”. If your prospective customer believes your solution is too expensive, this is most likely because they do not understand its full value to their business. If this is the case, you need to work with them to understand how they could adopt your product to either improve their efficiency and save money, or improve their effectiveness and drive profits. In each case, the objective is to demonstrate how the cost of your solution is outweighed by cost savings or increased revenue earning potential. The most effective method of doing this is usually by example, which is why developing case studies or worked examples are useful to have ready to share as part of your sales process. If you know that your solution is often considered expensive until its value is fully appreciated, it may be better to delay discussing price until you have first ensured that the customer has a full grasp of the value of your solution. Example: “Your solution is not a priority for our business at this time”. The first thing to check is whether you really understand your target market customer’s challenges and priorities. Ask more questions until you have a clear picture of what matters to them. Then adjust your sales pitch to match their priorities. Sometimes saying that your solution is not a priority can be used to mask a prospective customer’s real concerns. If this is the case, you need to ask questions until you get to the bottom of what the real concerns are. Response: “Yes, I can see that there are some risks involved that need to be managed. However, there is potentially a lot more risk attached to not embracing the need for change”. Being risk averse can make buying a new solution a challenging process for many prospective customers. One way to overcome this objection is to demonstrate past examples of change and how it was positive. 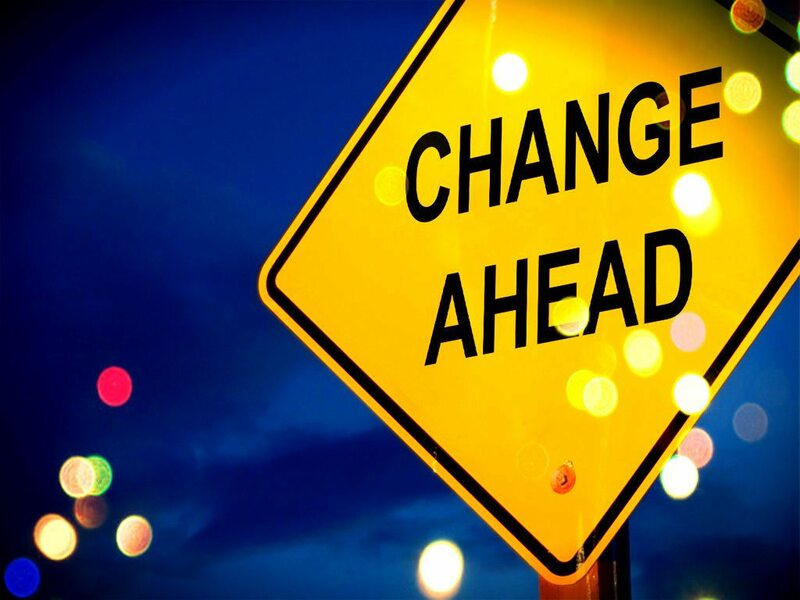 I recommend showing your prospective customer a list of different ways their industry has changed over the past 5 years, and how market leaders adapt to those changes (including purchasing a solution like yours) to stay relevant. 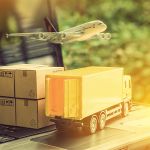 Then, move on to explain how some of their competitors are not moving with the times and demonstrate how this is putting their business at risk. This can help your prospective customer feel less fearful and more objective about the need for change. One of the challenges for startups and small businesses is to overcome the perceived risks of choosing a less well known and/ or established business solution. There main reason some customers choose the industry incumbent is because no one gets fired for choosing the established brand in the industry. As a small business, you need to be able to overcome this objection. The best way to address this is to provide your prospect with a like-for-like comparison between your solution and that of the industry incumbent. Even better, would be to share one that has been written by a third party, like a trade journalist. Or, maybe you can share a case-study of a customer that has moved from the established brand to your solution and provide access to this customer as a reference. Yet another strategy would be finding ways to “de-risk” choosing your solution. For example, you could provide them a free trial to pilot your solution before fully adopting. Or, offer money back if they decide not to implement your solution within 30 or 60 days. Example: “Thanks for your call but we already have an XYZ solution in place”. Response: “At this point, we aren’t suggesting you change supplier. We’d just like the opportunity to show you how we are different and how we have provided additional value to our customers”. It’s essential to recognize that your prospective customers do not want to fix things that aren’t broken. In most cases, your customer will not be aware of the differences between your solution and the one they already have in place. To resolve this knowledge gap, you need to be able to state how your solution differs to such an extent that your prospect feels the need to review their initial response. It also makes sense to have simple comparisons on hand that allow your prospective customers to review your solution on a like-for-like basis with the key competitors. However, the most effective response you can provide on-the-spot is to be clear you’re not aiming to replace their current solution at this time, but giving them the opportunity to take a look at another solution that delivers additional value. “At this point, we aren’t suggesting you change your supplier. We’d just like the opportunity to show you how we are different and how we have provided additional value to our customers”. Response: “That’s okay. We don’t expect you to buy anything right now. We’d just like the opportunity to share what we are doing and see if it’s valuable to your company”. If budget is an important part of your qualified lead definition this may be a stopping point. For example, with a sales model like BANT (Budget, Authority, Need, Time), leads are only qualified as sales ready if you can confirm your prospective customer has budget available to spend in the near future. However, if you are at the early stages of growing your business, it is important to dig a bit further to understand what not having budget means. For instance, has your contact spent their budget for the year? If so, when does their new budget commence? Response: “Sure, can I ask you a couple questions now to better understand how we might help and then I’ll email more information through”. The reason behind this objection can vary considerably depending on when it comes up in the sales process. “Sure, can I ask you a couple questions now to better understand how we might help and then I’ll email more information through”. “Typically, people find it more valuable to see how this works in a demo”. Example: “It’s too busy right now, call me again in 3 months”. Response: “Our solution will enable you to increase profits by 10% within 6-months and we can enable the solution without the need to take up more than 30-minutes of your time”. If lack of time is an issue for your prospective customer, it will probably still be an issue when you call back in 3-months. To overcome this objection, you need to make the decision to consider prioritizing your solution an easy one. To do this, repeat your value proposition and explain briefly how easy it is to get started. Example: “I’m sorry but I’m just not at all interested in what you have to offer”. Expect the word “no.” Anticipate it, and be prepared to hear it and not to take it personally. In the early stages of your sales process, the objections you deal with are generally less substantive than the ones that arise later on. If you have not even delivered your value proposition yet, your prospects can’t possibly have enough information to know that your product is of no interest. What they’re really objecting to is giving you their time and attention. Consulting with your sales team to add other objections you’ve ve experienced across your team. This will give you a better gauge of which are the most common in your business. Brainstorming together to find your best response to each objection. Some members of your team may be better at dealing with certain objections than others and you will be able to share best practice. Testing these with prospective customers then refining and improving them over time. What works on paper does not necessarily work in practice. It’s important to see how real customers respond and then review your planned responses further as necessary. 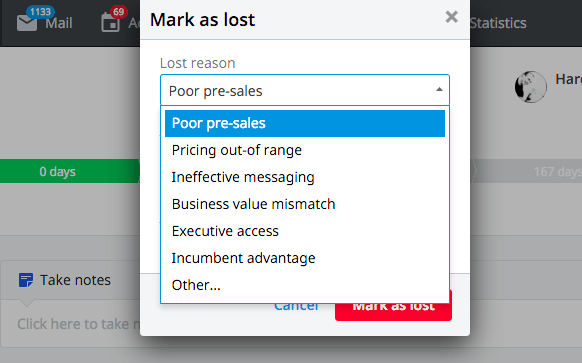 Monitoring reasons for losing sales opportunities within a sales CRM system like Pipedrive, which makes it easy for you to set up a menu of potential reasons for losing deals at each stage of your sales pipeline, then run automated reports so that you can monitor how you are overcoming objections more effectively. By creating a systematic approach like this, overcoming objections in sales is much easier to do with confidence. However, at a certain point no means no. If you have communicated your response to their objection and they are still not willing to give you 2-minutes to explain the purpose of your call, it’s best to thank them for their time and let them go. This is because nobody is going to buy against their will. Get as clear as you can on the objection and try to determine what your prospect is really concerned about, but don’t push past the prospect’s point of comfort. The principle that I recommend applying here is that if your prospective customer repeats the same objection twice, then it’s time to move on. Prospective customers often don’t give you a chance to explain the value you can provide. This is usually because they are too busy and receive a lot of pointless sales call on a daily basis. They have learned that blunt objections are the best defence against badly conceived cold calls wasting their time. To counter this, do your research, anticipate common objections that arise in your marketplace and create an overcoming objections guideline. The 9 common objections that I have shared in this article provide you with a good start to your guideline. Remember: objections that you can anticipate and develop good responses to in advance will allow you to be confident on sales calls. This will avoid wasting good sales opportunities when objections raised are not deep rooted. Don’t forget to sign up for a free trial of Pipedrive to keep your notes on each contact organized! This is really great!! Thank you for your time putting this together!